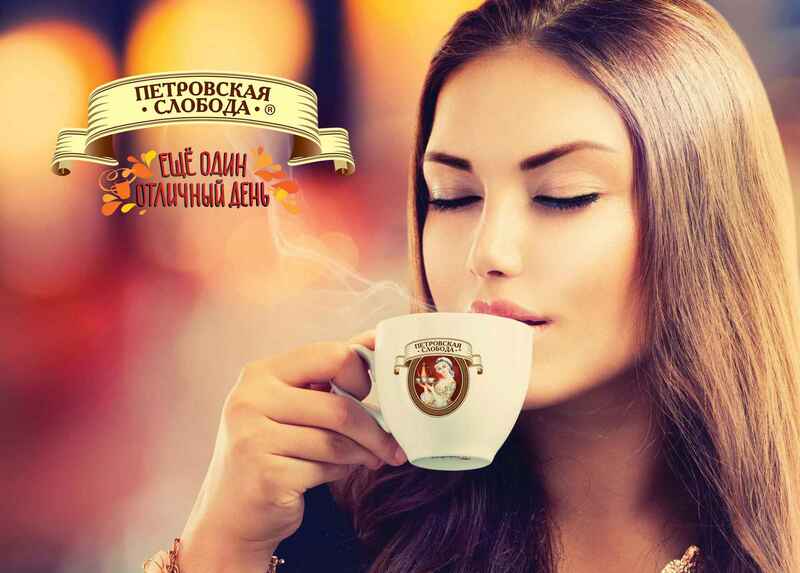 Petrovskaya Sloboda, one of the leading 3in1 coffee brand in Russia, Ukraine, Belarus and Moldova, has long established its local presence since 1999. 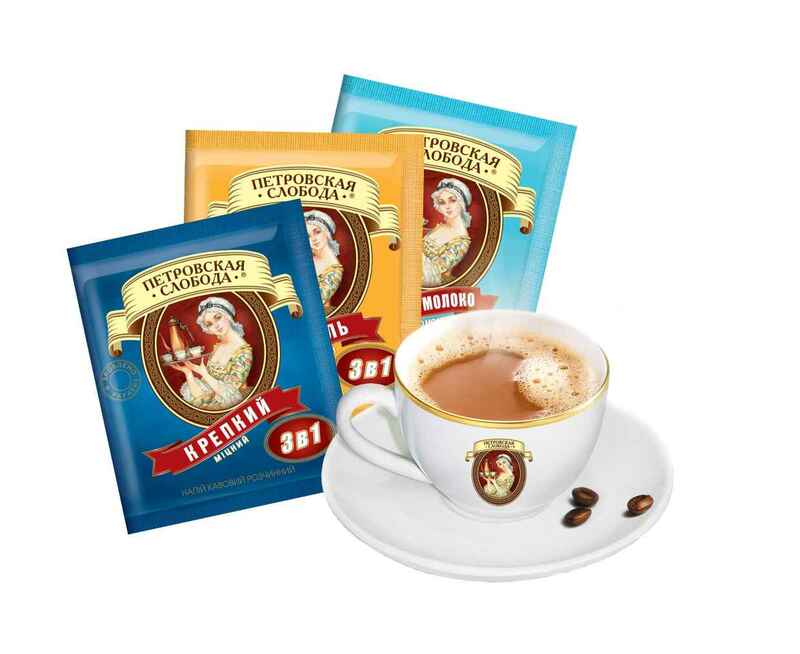 All product lines selling under this brand are manufactured at FES PRODUCTS (Russia) and FES UKR (Ukraine) factories. Food Empire Holdings acquired the brand in 2008.